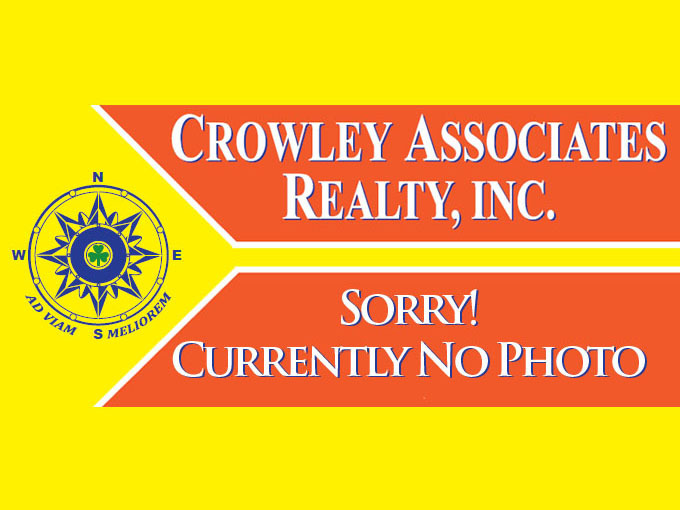 Laurel Real Estate Properties for Sale MLS Listings - Crowley Real Estate Associates Inc. Displayed below is an index of available Laurel Real Estate Properties currently offered for sale. Click on the property photo or the address for each individual Laurel property full details, satellite map of the location and all amenities. 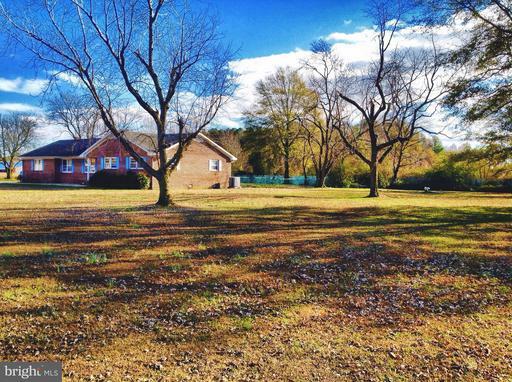 For a more detailed & refined search of all Laurel Real Estate Properties on the Multiple Listing Service (MLS) consider using the detailed search page located here: "Detailed Laurel Real Estate Properties search." 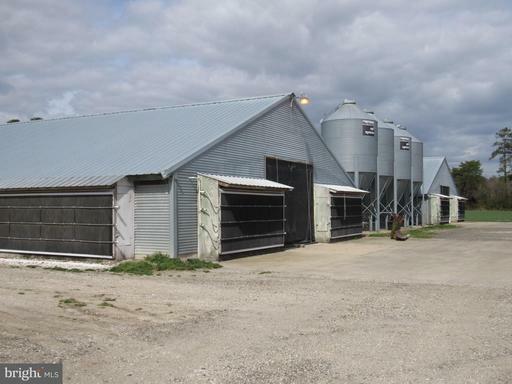 Excellent Opportunity to purchase existing 17,000 sq. 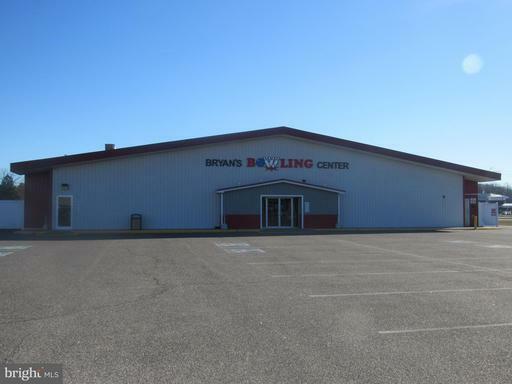 ft. bowling facility which offers 14 bowling lanes, full snack bar & grill, fully licensed bar area with 10 stools & table booths which seat 28, pro shop, and 125+ parking spaces. Loads of Potential! Courtesy of: EMORY HILL REAL ESTATE SERVICES INC. 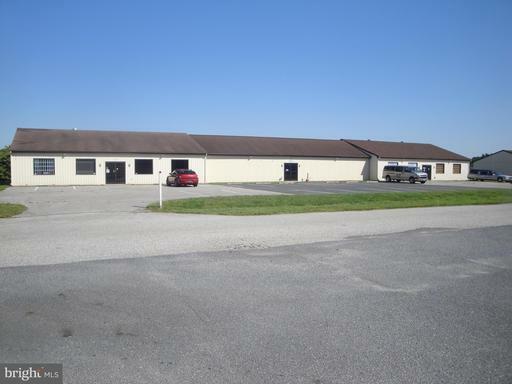 Completely remodeled spaces with new carpet and vinyl flooring, ready for immediate occupancy for a variety of uses. 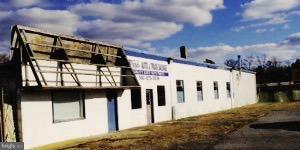 Large unit previously Dad's Workwear and smaller unit currently rented as a private office.